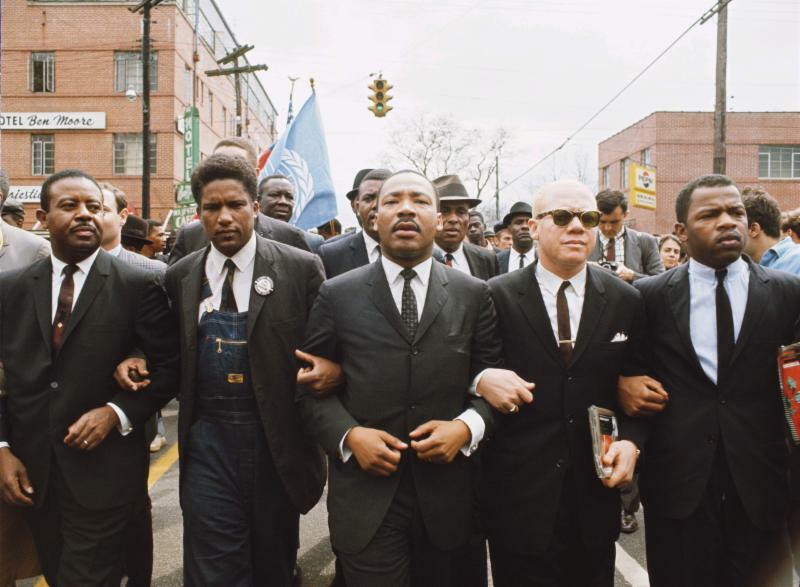 In 1965, Dr. Martin Luther King, Jr. marched from Selma to Montgomery to protest the voter suppression of Blacks in the United States. Dr. King changed the world through words and ideas... the same words and ideas CATCH Prep strives to impart, so that our students may change their world as well. 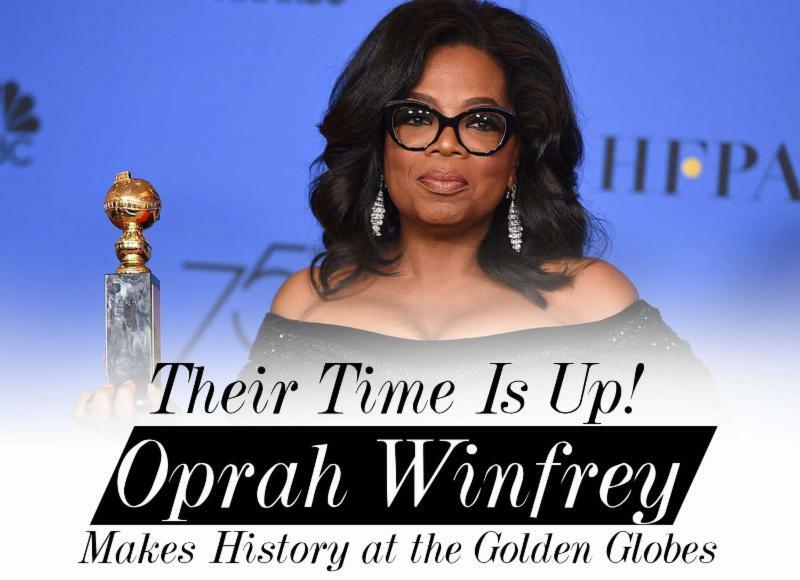 Oprah Winfrey gave a speech at last week's Golden Globe Awards that had some people in the media calling for her to run for President. We've come a long way since Dr. King's time --- where African-Americans and women are part of real conversations about candidacies to lead this nation forward. 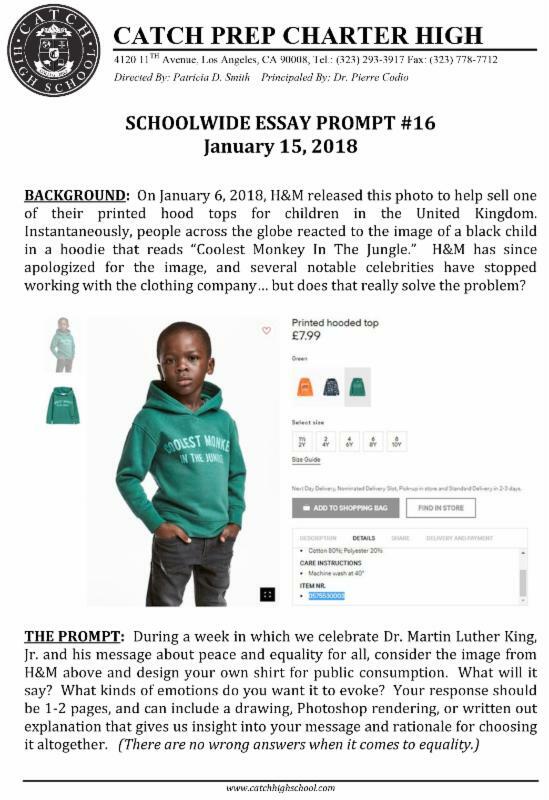 Last week, H&M used an image of a Black child wearing a top that said "Coolest Monkey In the Jungle" to sell one of their hoodies online. 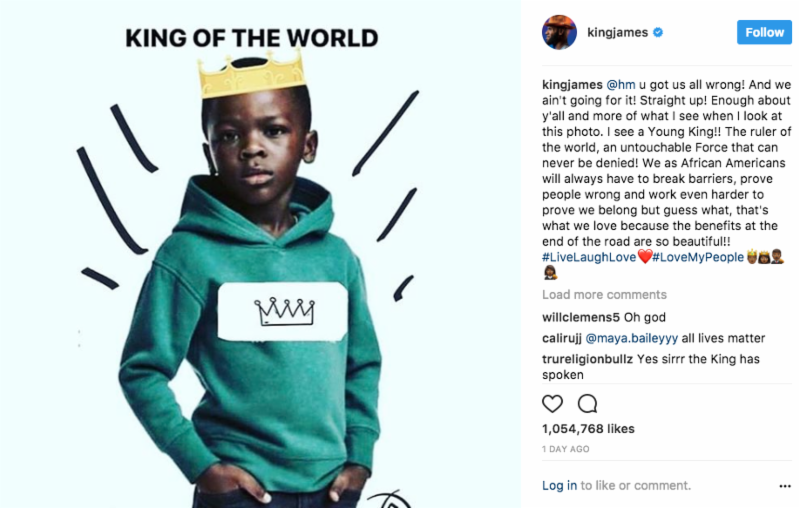 Since then, LeBron James and other celebrities have condemned this action and have even come up with new images to better represent the child in the photo. 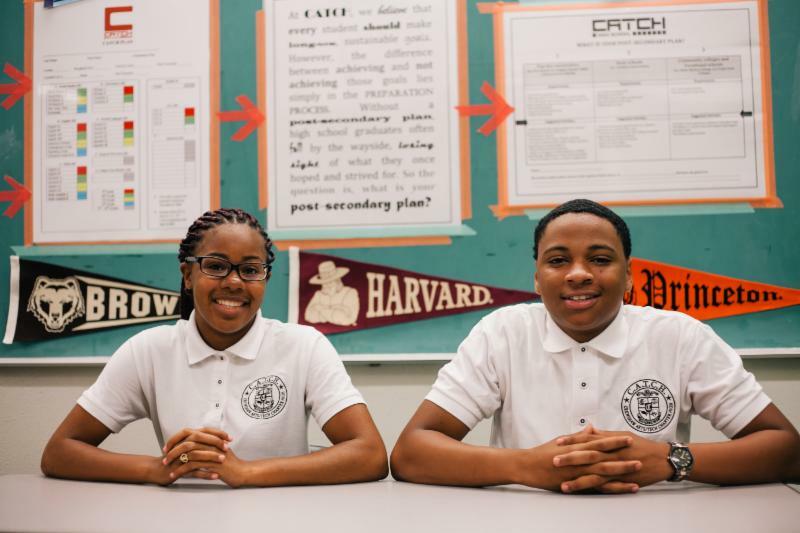 With over $1.1M in total scholarships awarded to CATCH Prep Seniors so far this year, our students are on pace to break every scholarship record in school history by the end of this Spring. If you haven't done so already, please visit www.fastweb.com and begin the search for scholarships today! 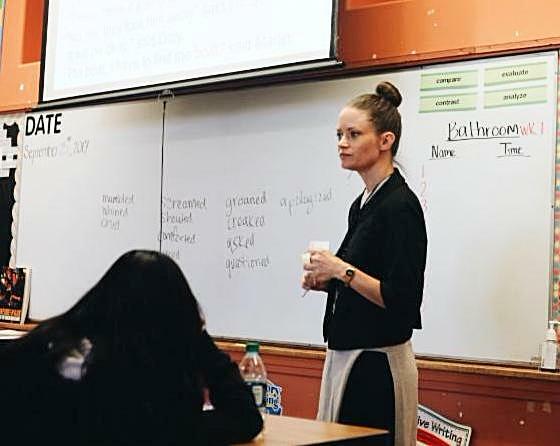 Ms. Battee is an English teacher, but many of her students would tell you that's the second thing she does. The first is to be a kind and accepting force in the lives of our CATCH Scholars, always providing a listening ear and calm advice. 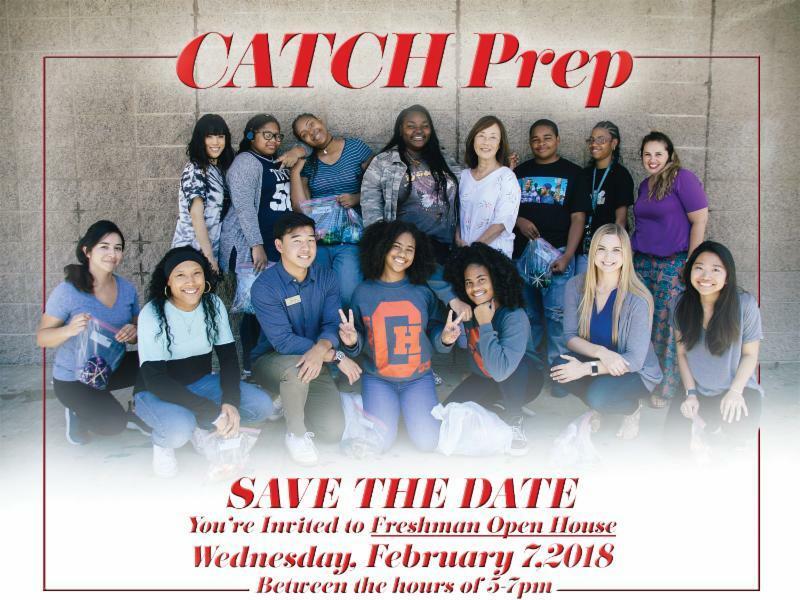 Tell a friend... CATCH Prep's Open House for prospective new students beginning in September 2018 is coming up soon. 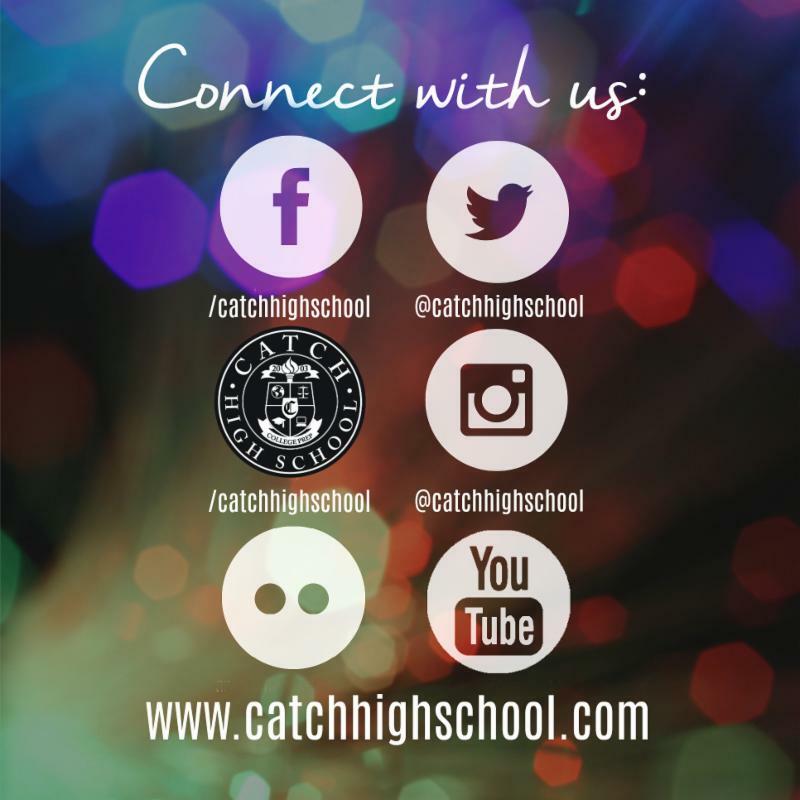 There'll be important registration information for families, and if you know of anyone looking to be a part of the CATCH family, send them to our website for all the key details.